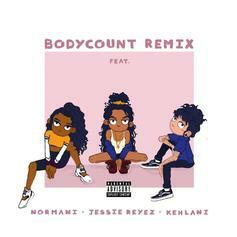 Kehlani & 6LACK level up accordingly. 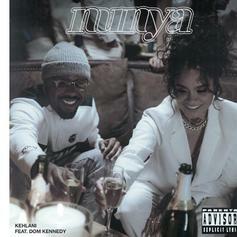 Kehlani & Dom Kennedy Are Calling You Out On "Nunya"
Kehlani's life is "Nunya" business. 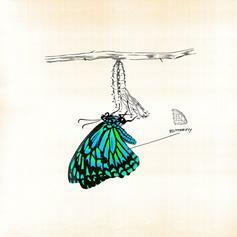 Kehlani Preps For "While We Wait" Mixtape With New Track "Butterfly"
Kehlani drops off a new track and the release date for her new project "While We Wait." 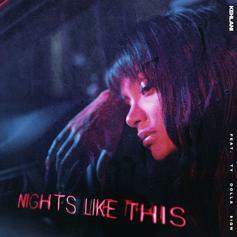 Kehlani & Ty Dolla $ign Team Up For "Nights Like This"
Kehlani starts off 2019 with a brand new song & video. Kehlani and Dounia boss up on the "Rich Girl Mood" video single. 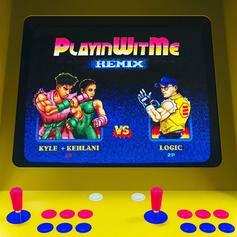 KYLE Grabs Logic For The "Playinwitme (Remix)"
Logic adds a twist to KYLE's single. 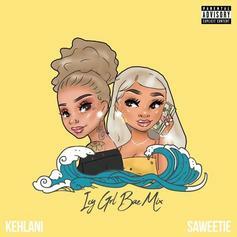 Kehlani Hops On Saweetie's "ICY GRL Bae Mix"
The classic "My Neck My Back" refix gets another retouch. 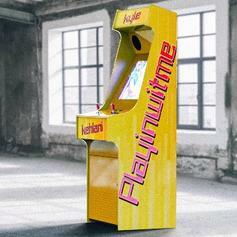 Kyle Recruits Kehlani For "Playinwitme"
Kyle & Kehlani join forces on the rapper's new feel-good single "Playinwitme." 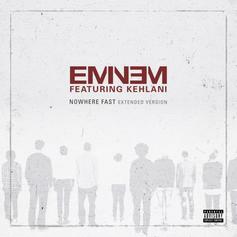 Listen to the extended version of Eminem's "Nowhere Fast" featuring Kehlani. 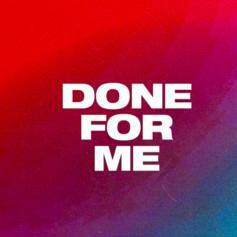 Charlie Puth Grabs Kehlani On "Done For Me"
Charlie Puth x Kehlani make for a nice track. 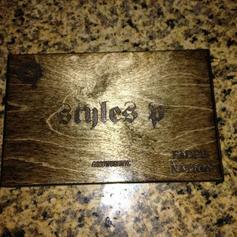 Kehlani plays third wheel in "Let Me Live" from "A Wrinkle In Time" Soundtrack. 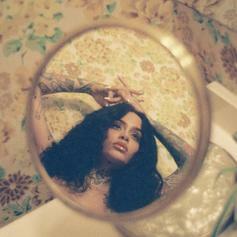 Kehlani's Vocals Shine On Raw Acoustic Track "Again"
Kehlani drops off a stripped down, acoustic banger. 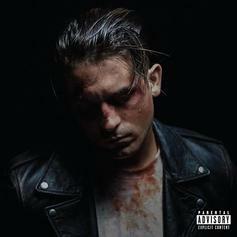 G-Eazy and Kehlani Reunite On "Crash & Burn"
From the rapper's new album "The Beautiful & Damned." 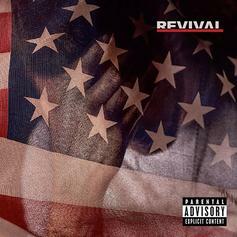 Eminem & Kehlani Team Up For "Nowhere Fast"
Listen to Eminem's new Kehlani-feature "Nowhere Fast," off his "Revival" album. 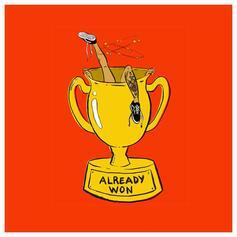 Listen to Kehlani's new offering "Already Won." 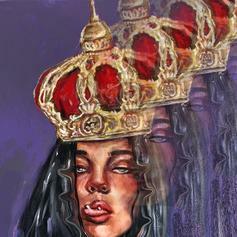 Kehlani Drops Her Latest Single "Touch"
Kehlani releases her second single of the week with "Touch." 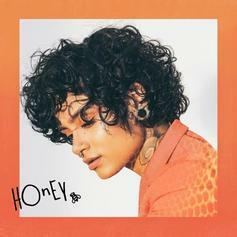 Kehlani Delivers Her New Single "Honey"
Kehlani brings some stripped down vibes on "Honey." 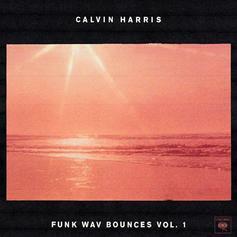 Kehlani and Yachty take Harris' new album in a different direction.